Let Tacoma Personal Shopper take care of that! We understand how valuable your time is and we provide a necessary service to allow you to focus on what matters most. Our Tacoma area personal shopping service handles groceries, clothing, home goods & accessories, and even gardening supplies. Our business model is simple, you tell us what you want and we go get it! Host an event to remember with Tacoma Personal Shopper! In addition to personal shopping services we offer event & party planning. We take care of all the details so you can actually enjoy your own party. 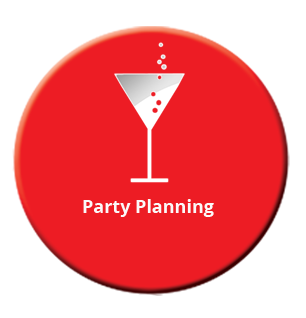 Our party planning service can be as simple or as extensive as needed. 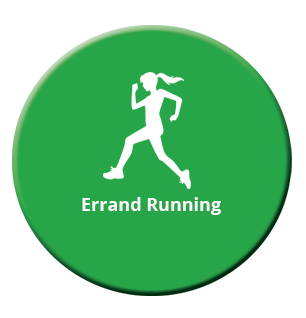 We can shuttle supplies, coordinate vendors, arrange invitations, and any & everything else. Need someone to pick up your prescriptions, drop off your dry cleaning, or take your dog to the pet groomer? This is what we do! Tacoma Personal Shopper runs errands all throughout Pierce County. No job is too small or large for our team. The process is simple, give us a list and we get it done. Don't you wish everything in life was this simple? Tacoma Personal Shopper currently services Tacoma, Washington and all of Pierce County.